Oprah Winfrey’s interview with Whitney Houston’s daughter Bobbi Kristina Brown on Sunday gave OWN network its biggest viewership yet. Whitney Houston’s family interview, which aired on OWN’s “Oprah’s Next Chapter” from 9:00 to 10:30 p.m., racked up 3.5 million total viewers, according to the network. That’s a dramatic improvement over OWN’s previously most-watched program Oprah Winfrey’s January 8 interview with celebrity pastor Joel Osteen, which drew 1.6 million total viewers. 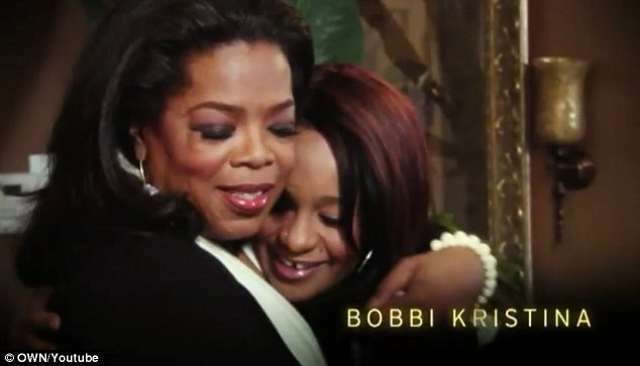 Oprah Winfrey’s Bobbi Kristina Brown interview also drew a 3.1 rating in the key women 25-54 demographic, with a 3.3 household rating. Sunday’s installment in “Oprah’s Next Chapter” represented a 444 percent increase over the season average in the key demographic. It jumped 417 percent boost in total viewership and 378 percent in the household rating.